Talented Māori professionals behind Indigenous disabilities research, space flight and a fitness-focused health initiative are finalists for the 2016 Matariki Awards. The inaugural annual event, which celebrates extraordinary Māori talent across a broad range of fields and industries, is presented by Māori Television and Te Puni Kōkiri and pays homage to the seven stars of Matariki with seven award categories. One is the Te Tupu-a-Rangi Award for Health & Science. Among the finalists are AUT Senior Lecturer Dr Huhana Hickey, NASA engineer Mana Vautier and IronMāori co-founders Heather Te Au-Skipworth and Missy Mackay. 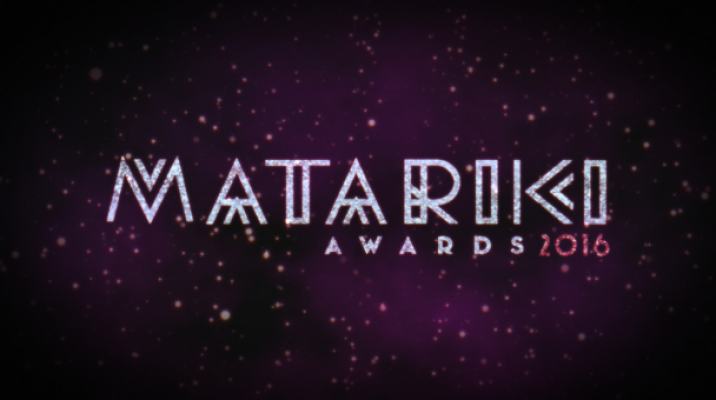 All the Matariki Awards winners will be announced on Sunday June 26 at 8:30pm and aired as a special 90 minute live broadcast on Māori Television. 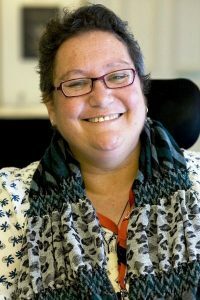 Dr Huhana Hickey (Ngāti Tahinga, Tainui, Ngai Tai) – who goes by ‘Dr Hu’ – is a research fellow in Taupua Waiora Centre for Māori Health Research at AUT University. Huhana is a scholar of disabilities research and legal theory and one of her goals is to increase the knowledge of Indigenous Peoples with disabilities along with increasing their profile and inclusion in all levels of society. In 2015, Huhana was named a Member of the New Zealand Order of Merit for this contribution to people with disabilities, in particular Māori. She is now part-way through her research project at AUT, which looks at the health and disability experiences of Māori with disabilities in Whangarei and South Auckland. “When I heard about my nomination, I was shocked. When I saw who the other nominees were I thought it was a joke, as they are such high achievers. I don’t see myself in that way – I never think about awards, I just do the mahi [work]. 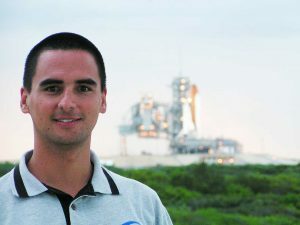 Mana Vautier (Te Arawa, Tuhourangi, Ngāti Kahungunu) is Aerospace Engineer at NASA and Booz Allen Hamilton in the United States. His job is to help commercial companies such as SpaceX and Boeing prepare to fly crew to the International Space Station. He says this is very much like “conducting an orchestra” due to the number of components that need to work in harmony to make the flight happen. His big dream is to be an astronaut and fly in space himself. Mana also spends much of his time connecting with and inspiring Māori kids to get excited about science, engineering, technology and maths. He is currently ambassador for Pūhoro, a Māori science academy for high school students in the Manawatū and Bay of Plenty. Heather Te Au-Skipworth (Ngāti Kahungunu, Kai Tahu, Te Arawa) and Missy Mackey co-created IronMāori seven years ago with their husbands Wayne Skipworth and George Mackey. They were inspired by the Iron Man competition, which involves swimming, cycling and running over 200km in one day. 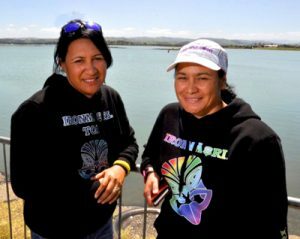 Heather and Missy created the first IronMāori ‘half ironman’ (113km) race in 2009 as a way to tackle obesity and promote healthier lifestyles among Māori as well as Pākehā. The first IronMāori started small but it quickly surged in popularity. The race now draws thousands of participants and is one of the most popular multi-sports events in New Zealand. It is also the only Indigenous half Ironman triathlon in the world.